Along the river Brahmaputra is situated Dibrugarh, the largest tea exporting town in India. It is also the gateway to Arunachal Pradesh. Dibrugarh, surrounded by tea gardens with the misty outlines of the Himalayas in the background. Dibrugarh is located along the river Brahmaputra. Some times it is referred as the gateway to some districts of Arunachal Pradesh. Dibrugarh has direct access by road, railway and air to other parts of Assam and major cities of the country. NH-37 links Dibrugarh and other important towns of Assam, from where A/C and non A/C deluxe coaches are availble daily. Dibrugarh is linked with Guwahati by a broad gauge line. It is also connected with other cities of country by express and superfast trains. Dibrugarh has regular air flight from major cities like Delhi, Calcutta and Guwahati from its Mohanbari airport which is 17 km from the town. 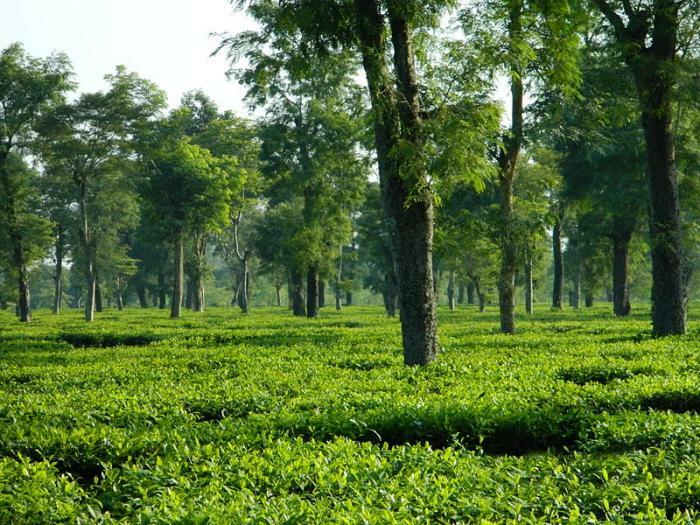 In Dibrugarh one can go around the tea gardens which are located in and around the town. A large number of tea estates are located along NH-37 covering large area of Dibrugarh district.